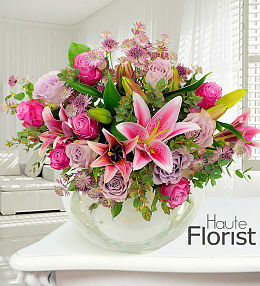 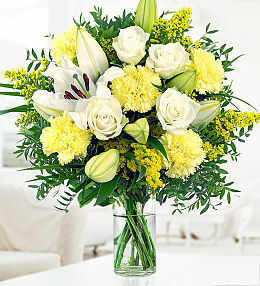 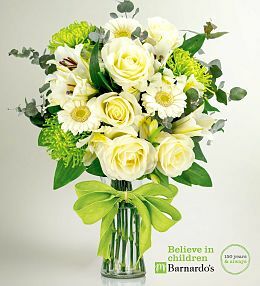 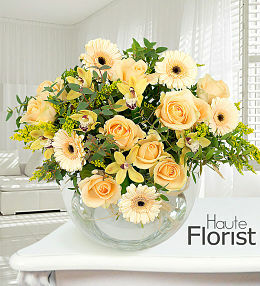 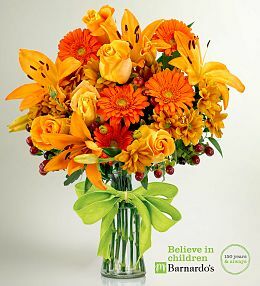 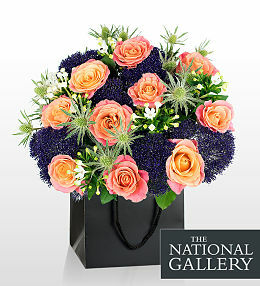 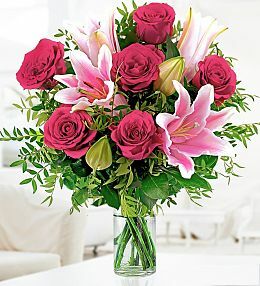 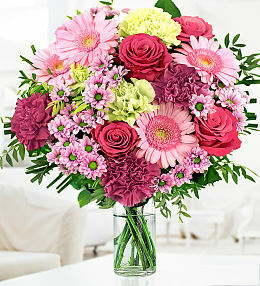 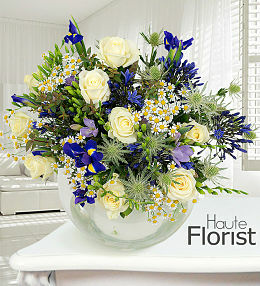 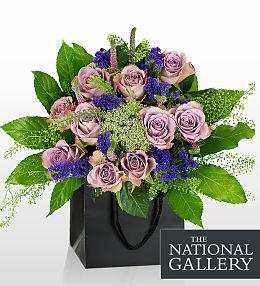 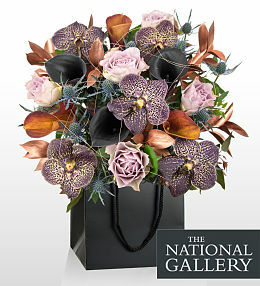 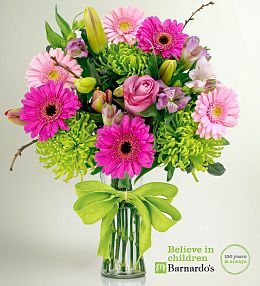 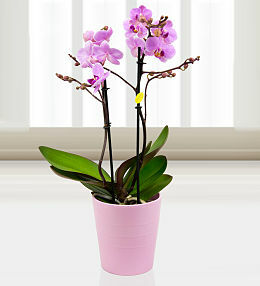 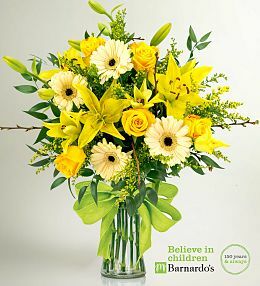 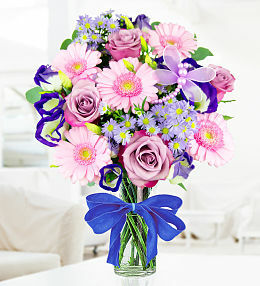 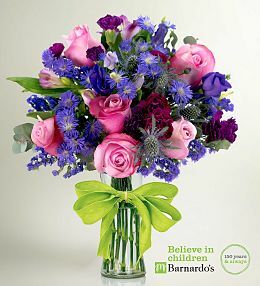 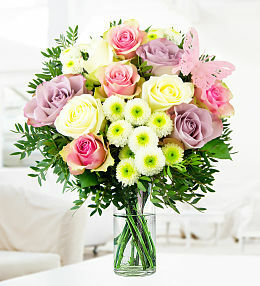 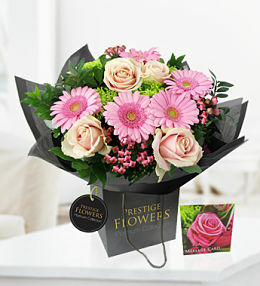 Our selection of flowers are available for delivery to Northern Ireland. 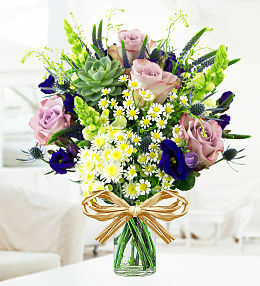 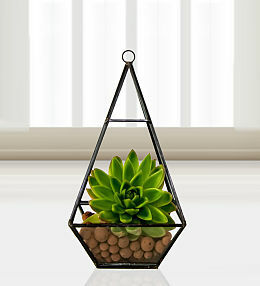 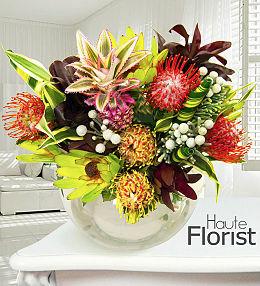 Our bouquets include the finest blooms, foliage, and accessories to set your fine floral gift apart from the rest! 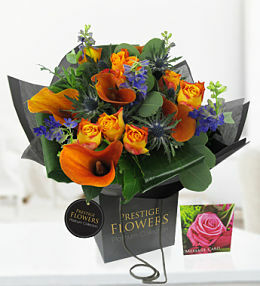 Our expert team of florists have carefully selected each flower and colour to perfectly complement one another in every flower bouquet. 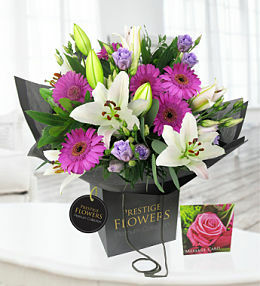 When you send flowers to Northern Ireland, you need a reliable florist to make the flower delivery. 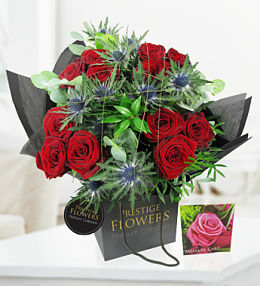 At Prestige Flowers, you get it all - from fast online flower shopping and superior quality flowers to dependable Northern Ireland flower delivery and fantastic prices. 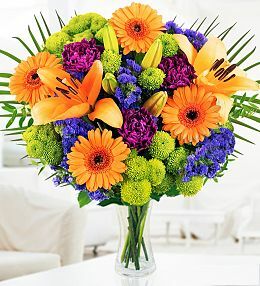 Perfect for birthdays, anniversaries, congratulations, housewarming, and all other important occasions, order flowers to Northern Ireland today. 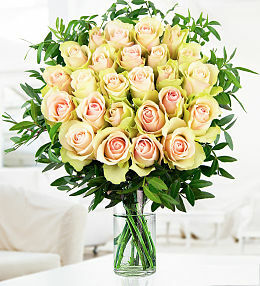 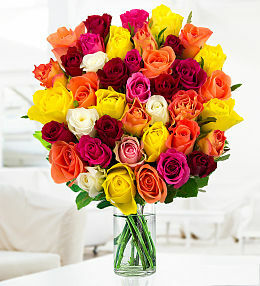 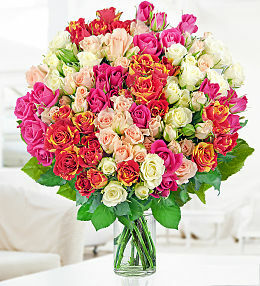 Our Summer Roses bouquet is perfect for all occasions. 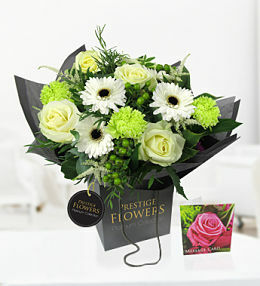 Featuring Memory Lane Roses, White Avalanche and Belle Roses, it&apos;s guaranteed to impress.